The advisory firm’s 22 pct earnings growth shows all cylinders firing, yet its valuation is in the slow lane. Lazard lacks the M&A heft of a Morgan Stanley, the rapid growth of an Evercore, or the scale of big asset managers like BlackRock. It nonetheless deserves more credit. 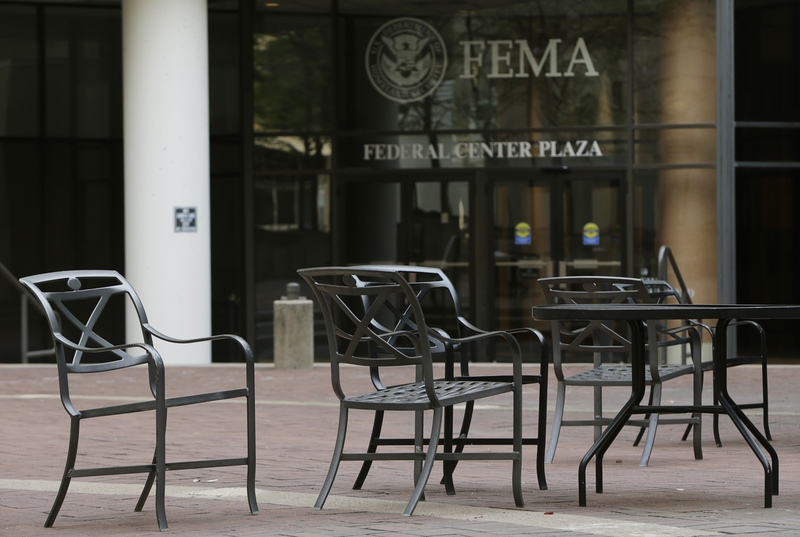 Empty tables and chairs are seen outside the main headquarters of FEMA in Washington October 3, 2013. Lazard, the financial-advisory and investment group, on July 26 reported earnings of $143 million for the second quarter of 2018, after excluding one-off items – beating average analysts’ estimates of $122 million, as compiled by Thomson Reuters. On a reported basis, earnings of $147 million grew 22 percent from the same period a year earlier. Revenue of $741 million in the quarter to June was 3 percent higher than a year earlier, with just over half generated by fees from advising businesses on deals and restructuring, and the rest from asset-management income. Lazard ranked eighth in global merger advisory fees for deals announced in the first half of the year, according to Thomson Reuters data.